Would you like more in-depth information and practical step-by-step systems to guide you to truly make the changes you want to make in your life? Then read on to learn about my premium courses. And if you have a question about any of the products then write to me and I'll be happy to help out. This 12-week course is my most popular product so far. Deep down feel like you truly trust yourself to be able to handle life and making the important decisions and that you deserve to have and to get more good and awesome things in your life. 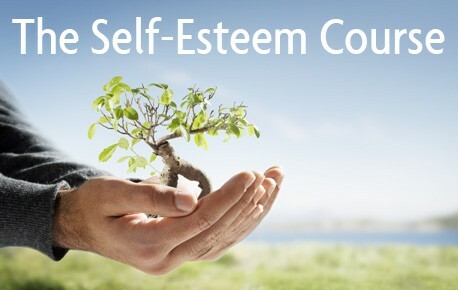 Finally lay off and overcome your own most self-critical and most self-esteem damaging thought habits such as perfectionism and comparing yourself to others. Learn to handle mistakes, failure and criticism in healthy way that preserves your self-esteem. Plus a whole lot more. The course includes one written guide, one audio version of that guide and one worksheet for each of the 12 weeks. Feel like you truly trust yourself socially to be able to handle and be successful in meetings, job interviews, dates and all kinds of social situations. Understand and adopt the giving and positive attitude that makes any relationship or conversation better and more rewarding. Be calmly confident in any kind of social situation. Find more happiness, fun and enjoyment in both new and old relationships and in your daily conversations. Are you tired of feeling stressed and overwhelmed at work, in school or in life in general and drained of energy at the end of every day or week? Get more of the most important things done so that you can move up in your career. Find more time for a higher quality personal life and social life and for renewal of yourself. 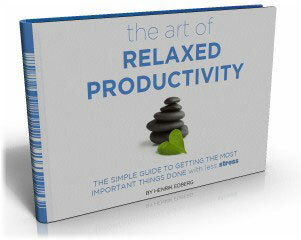 In The Art of Relaxed Productivity I share how I have been able to triple my productivity and effectiveness over the last few years. And how I at the same time have become more relaxed and learned how to better renew myself and my energy and minimize stress. 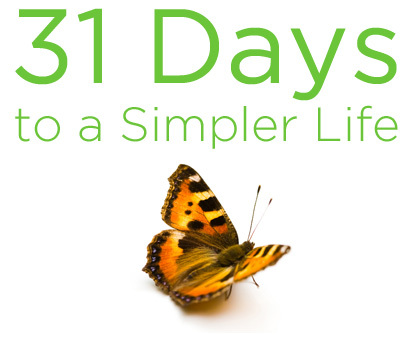 31 Days to a Simpler Life is designed to make you think about how you live your life. But more importantly, it’s designed to make you DO things. To do one task each day for 31 days to simplify your life step by step. This course will teach you techniques and tips that make it easier to simplify your life. 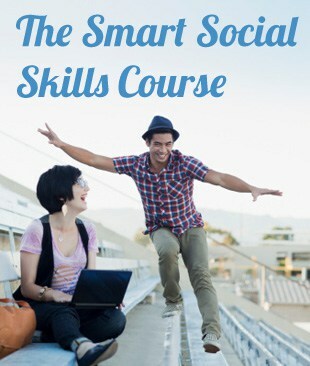 At the end of the course you’ll have more knowledge and ideas about how to live a simpler life. But you will also have achieved small and big victories. Keep your enthusiasm up and to keep going despite setbacks, mistakes and failures. 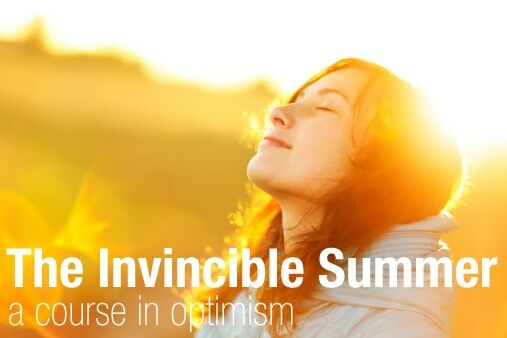 Build an environment of optimism around you that will open up your life and mind. Become a person of consistent and persistent daily action. Turn the criticism and self-doubt that we all struggle with at times around into something better. Copyright Henrik Edberg of The Positivity Blog 2010-2014.